The eagerly anticipated iPhone X may be even more difficult to find this year than already expected. On the back of a report from KGI, which indicated that demand for the iPhone X may outstrip supply until well into next year, a new report from Raymond Jones analyst Christopher Caso suggests that Apple hasn’t even yet begun production of its tenth anniversary smartphone. This could potentially force shipments back into December, missing its currently advertised ship date of November 3. 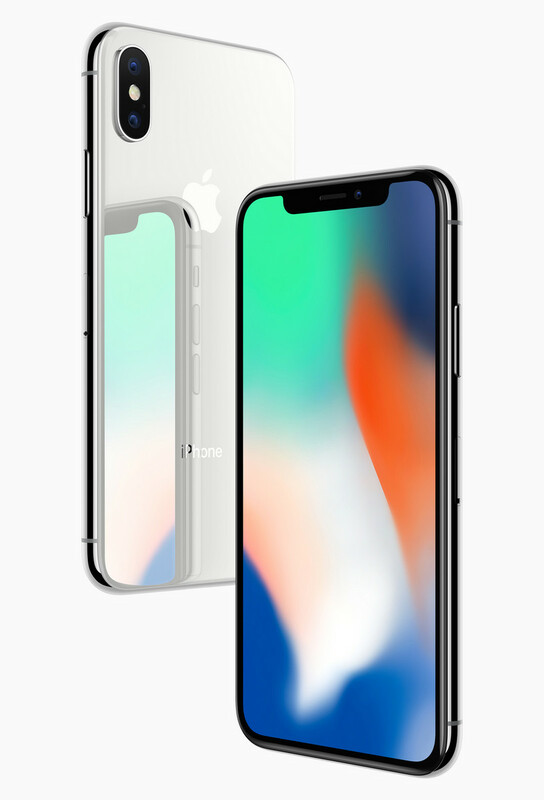 Caso has been speaking to vendors in China who indicated that orders for the iPhone X only firmed up last week and that production is now currently slated to start in mid-October. Whether Apple’s manufacturing partners will be able to ramp production sufficiently in that time frame is now in question. According to Caso, production is about a month behind expectations of vendors compared to expectations a month ago and about two months later than what had been expected in June. If the iPhone X is in fact running behind schedule, it will not be the first time that Apple has missed an advertised shipping date. It has previously badly missed shipping dates for the original Apple Watch watch, for example, although that was said to be due to late discovery of faulty Taptic Engines. The iPhone 8 launch has started globally and so far, there are no reports of any glitches on that front.